Since our establishment, we are engaged in this industry providing high grade products range such as Powder Blending Machine. 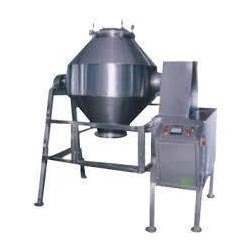 This Powder Blending Machine is tested at different level of processing by our quality controllers to ensure its flawlessness and quality assurance. Our offered range of products is known for its user friendly operation and optimum designing.